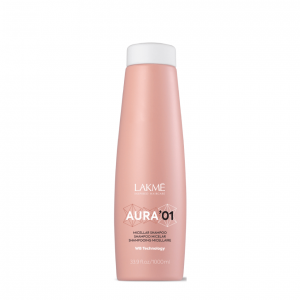 Oil to protect the scalp against irritation, itchiness and redness. Calms the skin and reduces discomfort. Apply to dry skin before dyeing. 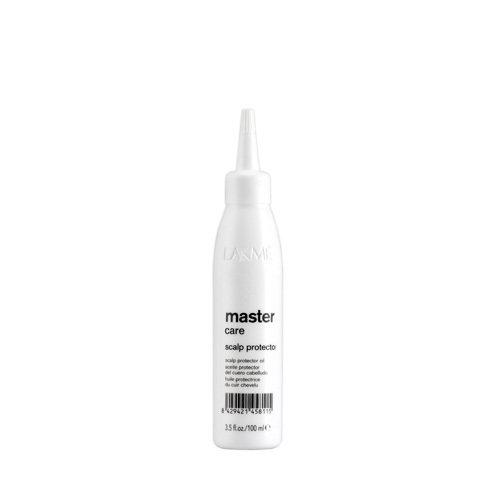 Apply the product one line at a time using the application tube. Calms the symptoms of itchiness, tightness, dryness and redness.